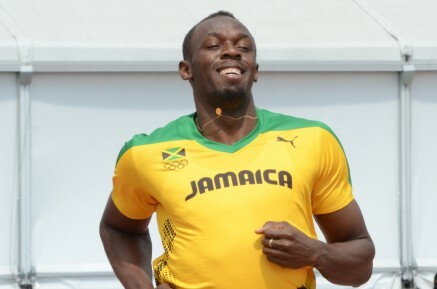 11th April 2015 – Six times Olympic Champion Usain Bolt (JAM) won his first 200m of the 2015 T&F season with a 20.20 secs clocking at the UTech Classic meeting in Kingston. A fast finishing Commonwealth 100m Champion Kemar Bailey-Cole (JAM) placed 3rd in the 100m in 10.14 secs. Schillonie Calvert (JAM) ran 11.24 secs for 4th in the women’s 100m.